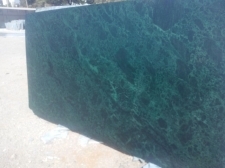 Wish to purchase superior-grade Granite Slabs at competitive prices? We are the best place. 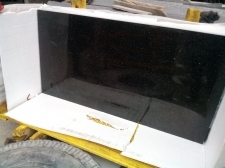 Our company is one of the leading producers of a variety of Slabs created out of Granite mined from top-notch quarries by us using advanced techniques and equipments. Processed and finished at our state of the art manufacturing facility, these slabs are available with us in different shades, patterns, sizes and colors. They are best suited to be used for flooring, counter topping, table topping, bathroom flooring, landscaping and much more. 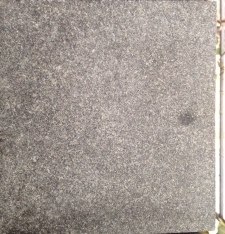 Our slabs are high grade and resistant to heat scratches and abrasion. They scan ensure the test of time and retain their grace even after years. 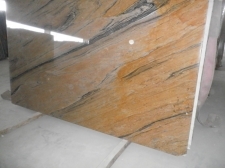 We can provide our range of slabs to buyers anywhere in India, UK, Canada, Australia and Ireland. We can provide them in bulk and make on time delivery of consignments.